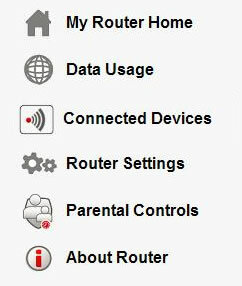 Access the router configuration tool then click Router Settings (on the left). 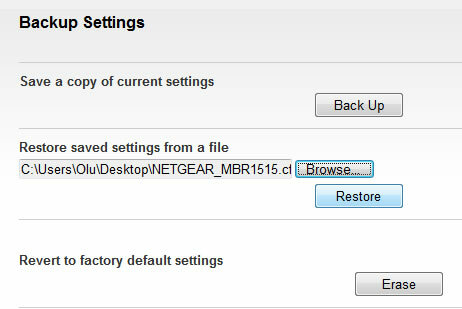 From the Router tab, click Backup and Restore. 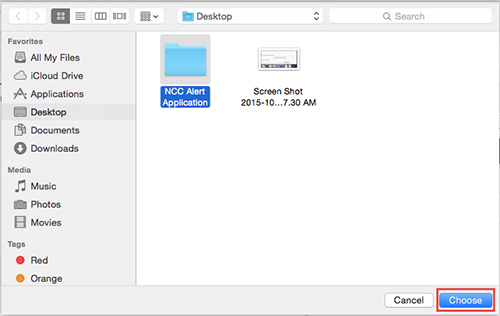 File is saved to the downloads folder. Select the backup file then click Choose. 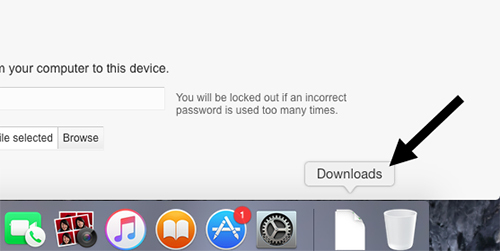 Click OK to start the restore process. The process could take up to 2 minutes.